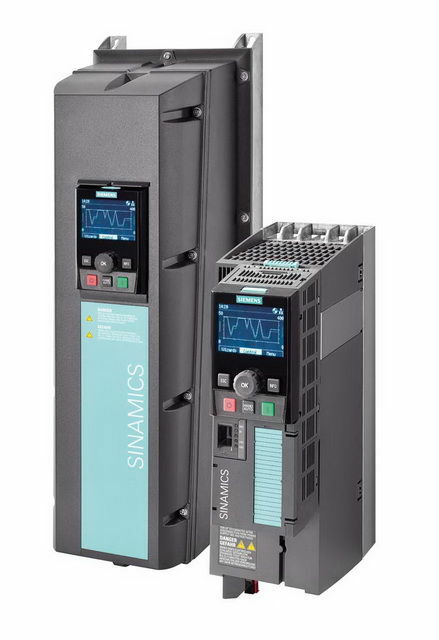 NRP Electrical Services is the WA Approved Distribution Partner for Siemens Building Technologies peripheral products. 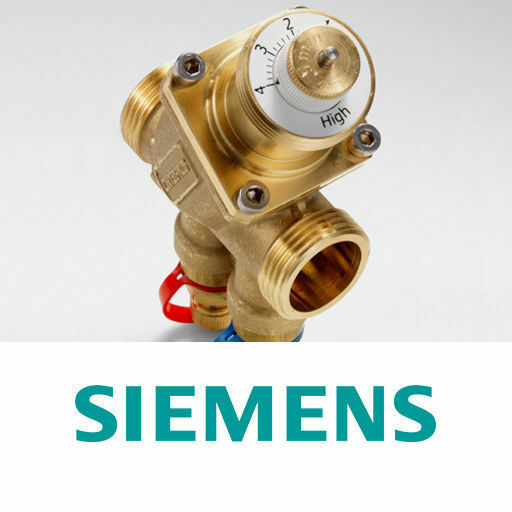 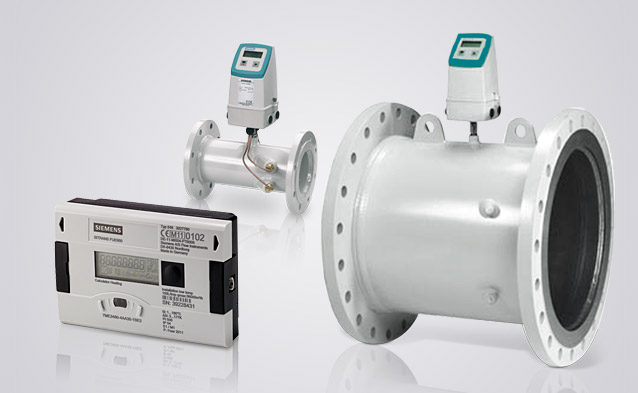 We offer a comprehensive range of Siemens HVAC products including, valves, damper actuators, thermostats, controls, sensors and VSD's to meet all of your heating, ventilation and air conditioning requirements. 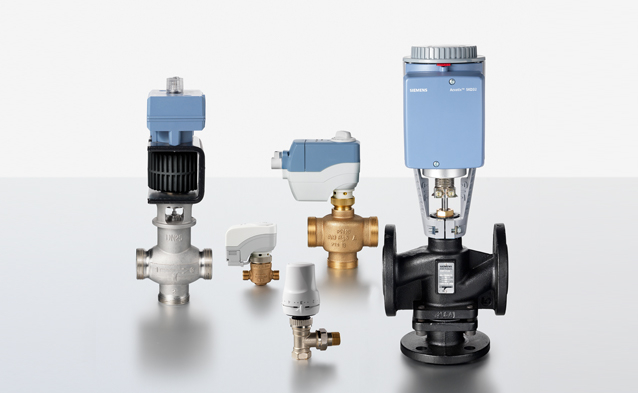 We have on hand all product, pricing and availability information as well as provide your comprehensive after-sales service and support. 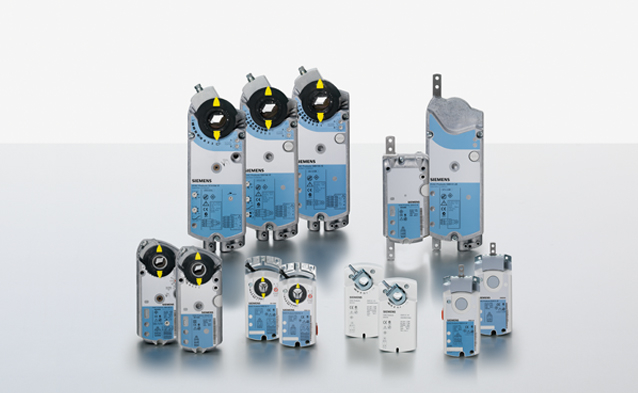 Give Brad or Thai the "Counter Sales Team" a call on (08) 92427444 or email nrpstore@nrp.com.au for help with your next Siemens product selection.